Spectrum Staffing is nominated for a Best of Gwinnett 2018 Award! Please show your support for Team Spectrum and vote for us! 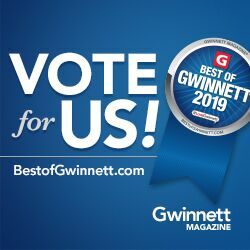 To make your voice heard, visit BestofGwinnett.com and cast your vote. Don’t forget to help us out by spreading the word!